If you don’t like the route you are going in life, try changing buses. Try a new route and discover a whole new direction and destination than ever before. You might not only see new places, but meet new people you may never have crossed paths with if you didn’t take that ride down Opportunity Lane. 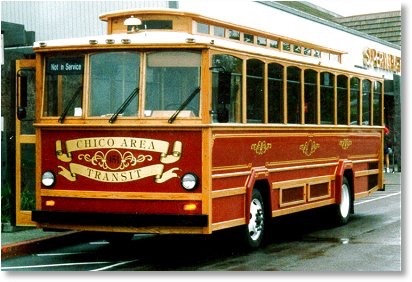 Photo credit: Chico Area Transit. City of Chico, California.